So what do you wanna do today? That question can be like opening a can of worms. Being a parent is not always easy, especially not when it comes to planning activities with your children. Morten Resen, father of Sofia and Emil, has been in that situation countless times. Which is one of the reasons why he quit his job as host on the popular show Go’Morgen Danmark in 2016 - to pursue a life as an app entrepreneur with GoLittle. The story behind GoLittle is unique for a Danish startup. During the development of this new tool, Resen has opened up the doors to curious parents through his podcast Morten Resen: Startup. Everything has been transparent to the listeners - from negotiations with investors to talks about features. One of the goals of GoLittle has been to put a stop to the endless flood of text messages, calls and misunderstandings when trying to arrange playdates. Something most parents have experienced. The premise is quite simple: With one touch of a button you can agree to a suggested playdate and you all know who is the responsible parents of the day, their phone number and where the event is. The built-in calendar gives you an overview of your days ahead, and allows for easy scheduling. You can even see when potential playmates will be out doing something you and your kids can join. Add information to your child’s profile to let other parents know what they need to aware of, in terms of anything from allergies to food preferences and medical needs. 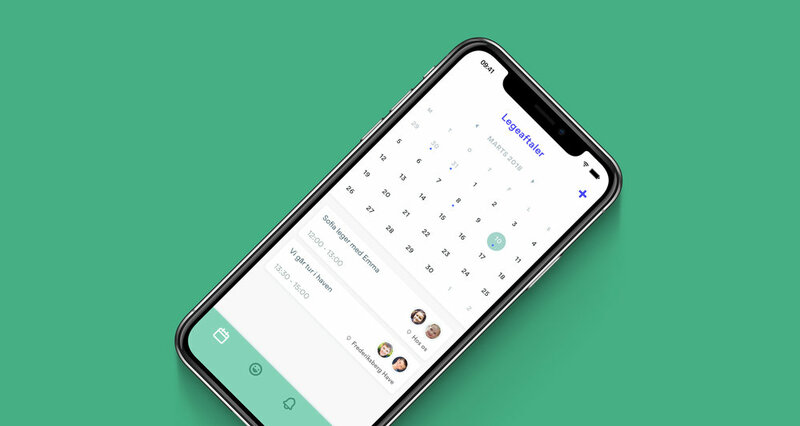 In short GoLittle will make it easier and better to plan your loved ones’ playdates, putting an end to boring weekends.